To the uninitiated, the family members of Keeping Up with the Kardashians might all look the same. However, a new picture quiz seems to have stumped even true-blue fans. The image was shared by now-private Instagram account Celebface, which typically parades pictures of celebrities before and after Photoshop. 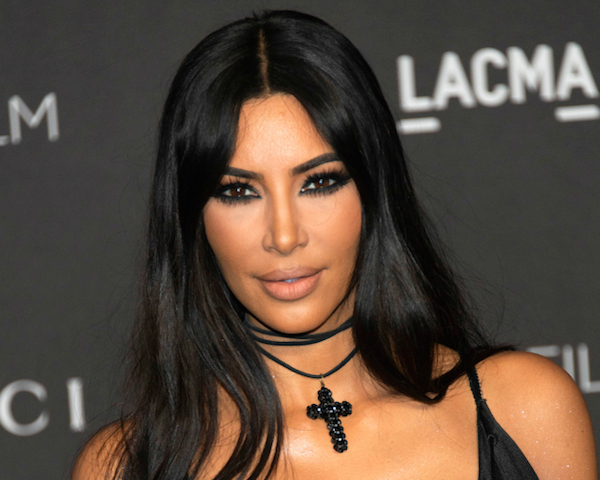 To shake things up a little, the Instagrammer asked their 698,000-odd followers to identify Kim Kardashian West’s face from a collage of nine pictures containing photos of lookalikes. At first glance, one might assume that the portraits were all taken from the reality star’s Instagram; but apparently, only three of them belong to the Kardashian. According to iHeartRadio, the first, fifth, and sixth pictures are selfies of the socialite. The second woman is actually model and doppelgänger Mony Monn, and picture nine is of Instagrammer Kamilla Osman, who dated Tyga after his split with Kylie Jenner. Photos three, four, seven and eight all feature Dubai beauty blogger Sonya Ali. Check out the kim-possible picture test below.